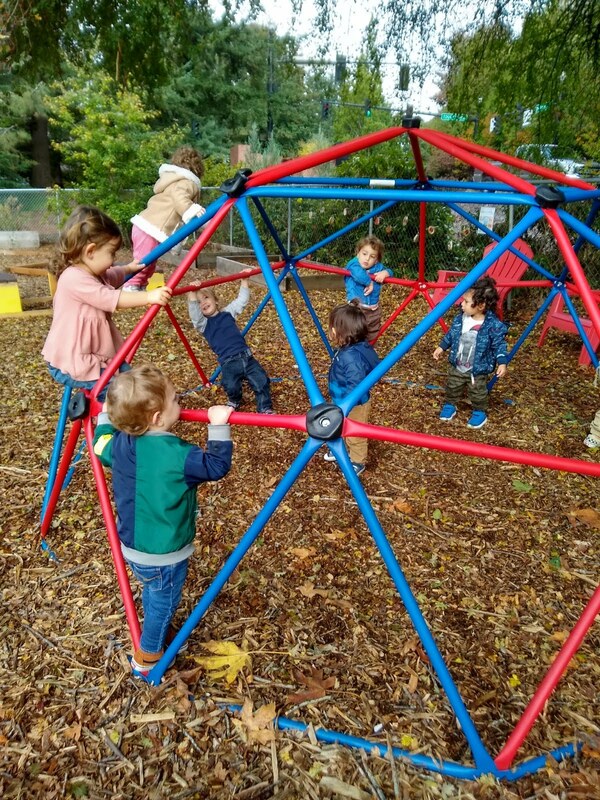 Our warm atmosphere welcomes and embraces children and families from across the Jewish community of greater Portland. 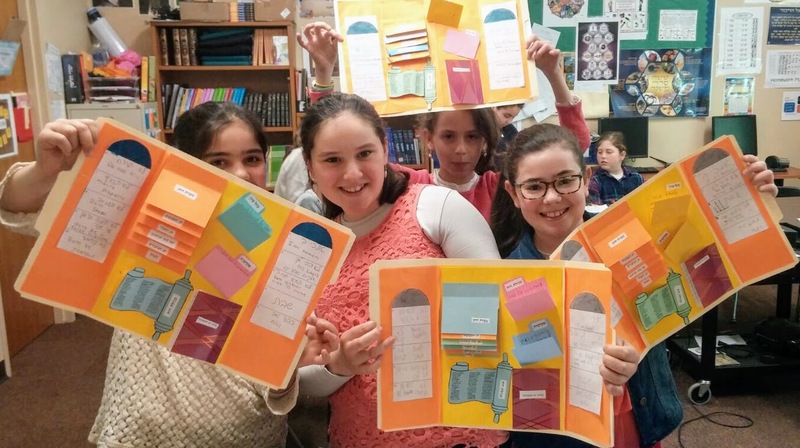 Torah education that inspires children to love Judaism. High student achievement in both general and Judaic studies. A student centered learning environment prioritizing students’ active role in the learning process. We value the uniqueness of every child and see positive student teacher relationships as a conduit for impactful education. "Maayan" is the Hebrew term for a “spring of water” and at Maayan, we instill in each student the love of Torah - the wellspring of our lives. When it starts to snow directly prior to the start of school, be your best judge about traveling in icy weather conditions to ensure your safety. 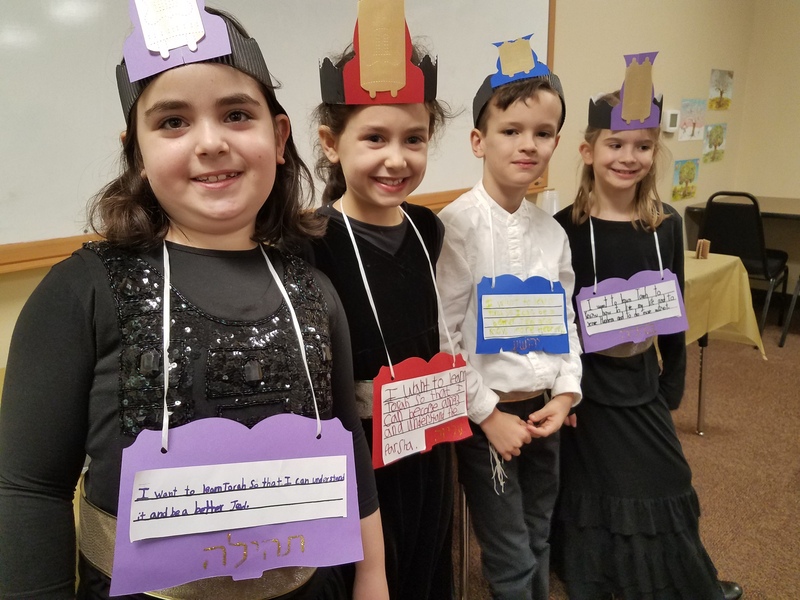 Our mission as a community Torah Day School and Jewish preschool is to instill the love of Torah, the wellspring of our lives, in our students. 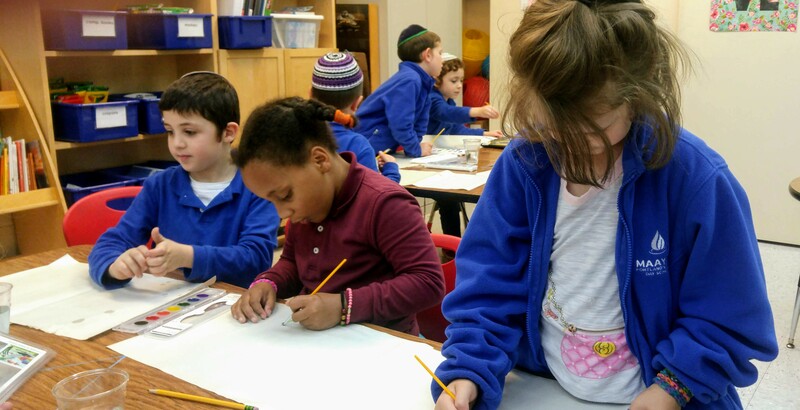 Maayan is dedicated to student-engaged education and high student achievement in both Judaic and General Studies. Our student-engaged learning environment facilitates students’ active role in the learning process. 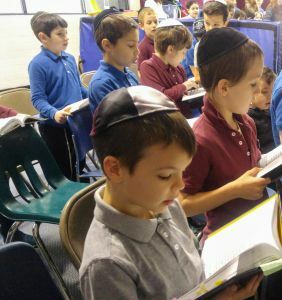 We aspire to bring out the unique strengths of every child as we prepare future generations to be role models of Middot Tovot, Mitzvah observance, and love of G-d and Israel. 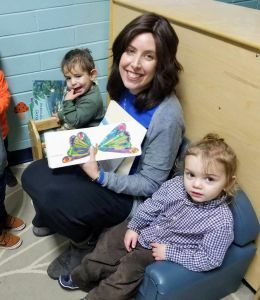 Maayan welcomes children and families from across the diverse Jewish community of greater Portland, and values community and parent input in our program as we serve the needs of the community. 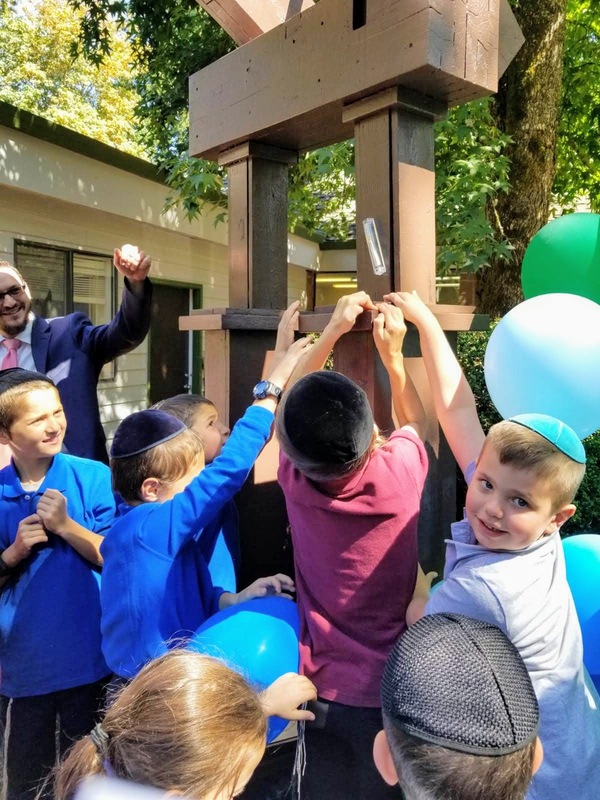 Maayan is a Jewish school with a warm and inviting atmosphere made up of a broad spectrum of students from the Portland Jewish community. 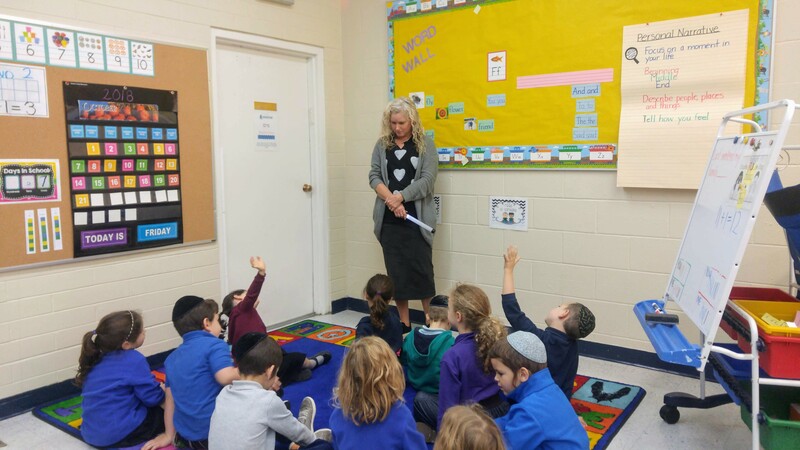 We are dedicated to developing an environment of academic excellence, both in Jewish Education and General Studies. 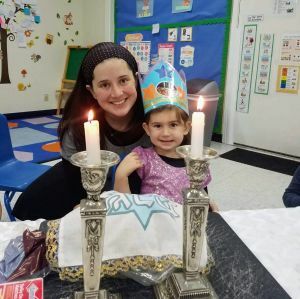 Maayan is affiliated with Torah Umesorah - the National Society for Hebrew Day Schools - and meets national and state standards for both Judaic and Secular education. We look forward to meeting you personally, and learning more about how we can serve you. Morah Tia Weniger - our Music Director will be leading our program. Music, movement, crafts, and more are sure to make a lasting impression on your little one. For more information reach out to eficher@maayanpdx.org or sign up by clicking on the flyer. 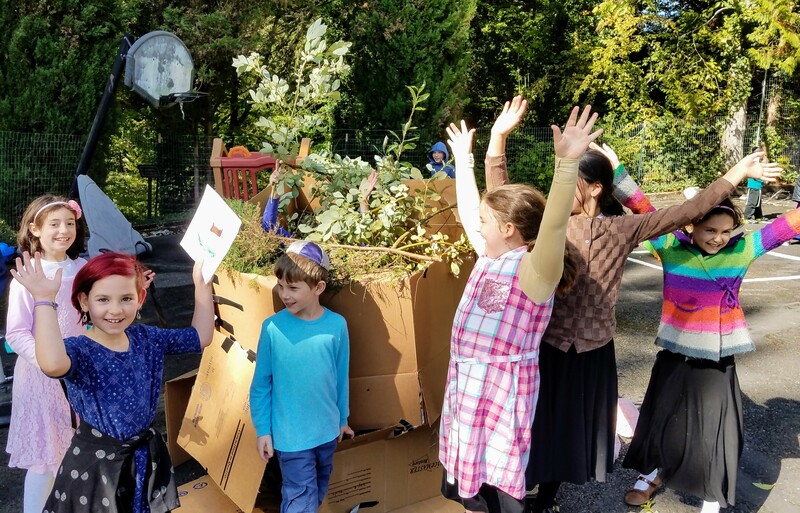 Maayan, located in Portland Oregon, was founded by local members of the Jewish community who believe that a Torah day school and Jewish preschool is central to Jewish life in Portland. 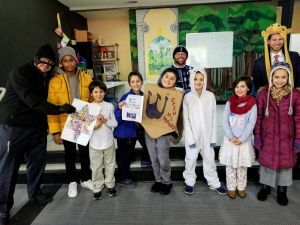 "Maayan" is the Hebrew term for a “spring of water.” At Maayan, we seek to instill in each student the love of Torah, as a wellspring in our lives. 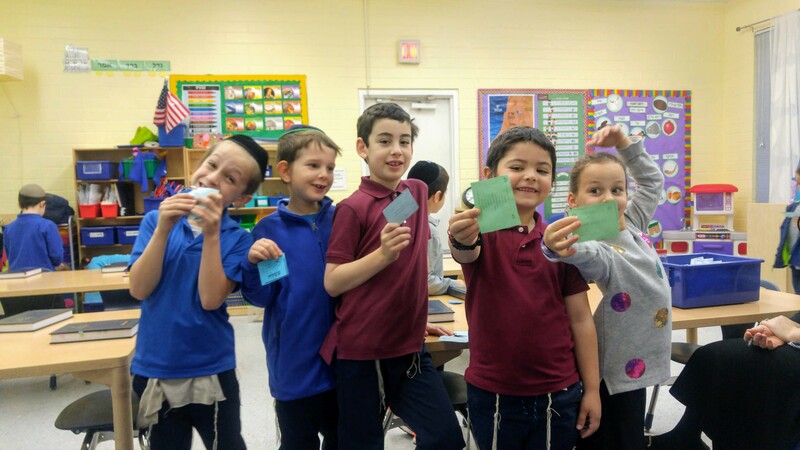 Maayan offers values based education and inspires children to love Judaism and Mitzvot. Our rich academic program features academic excellence in secular studies and preparing our students for future success. In addition, we offer academic excellence in our text driven Torah/Judaic studies program. Further, our student-engaged learning environment is just what children need to help them reach their personal and academic potential. 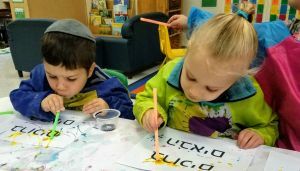 Maayan is a Jewish day school and preschool with a warm and inviting atmosphere. 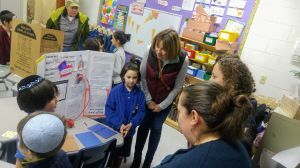 Maayan is proud to welcome students and families from across the broad spectrum of the Jewish community of greater Portland (SW Washington and Oregon), as well as new Portland residents from around the world. 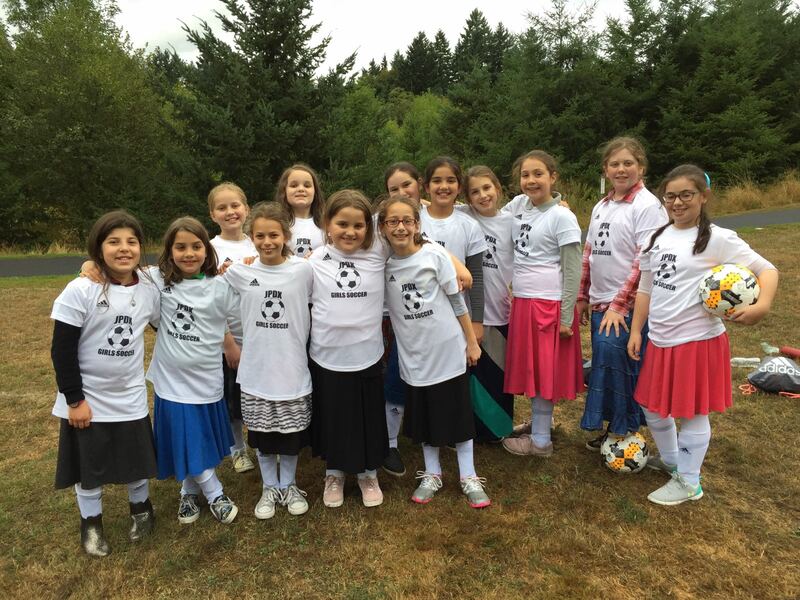 Maayan Torah Day School is a member of Oregon Federation of Independent Schools (OFIS). 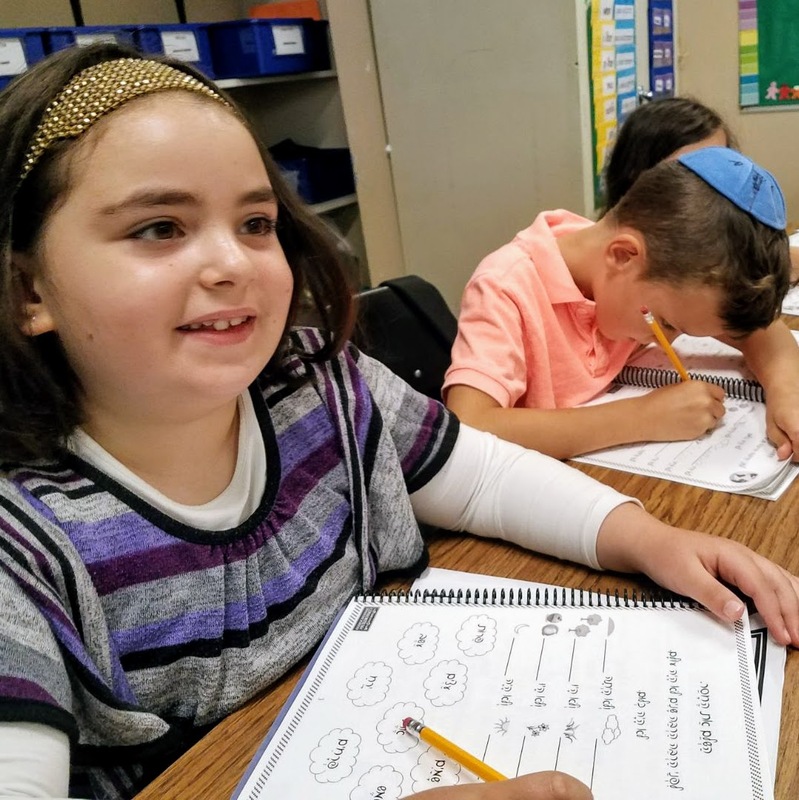 Maayan is also an affiliate of the National Society of Hebrew Day Schools, accredited through AdvancED, and is a registered 501(c)3 nonprofit. 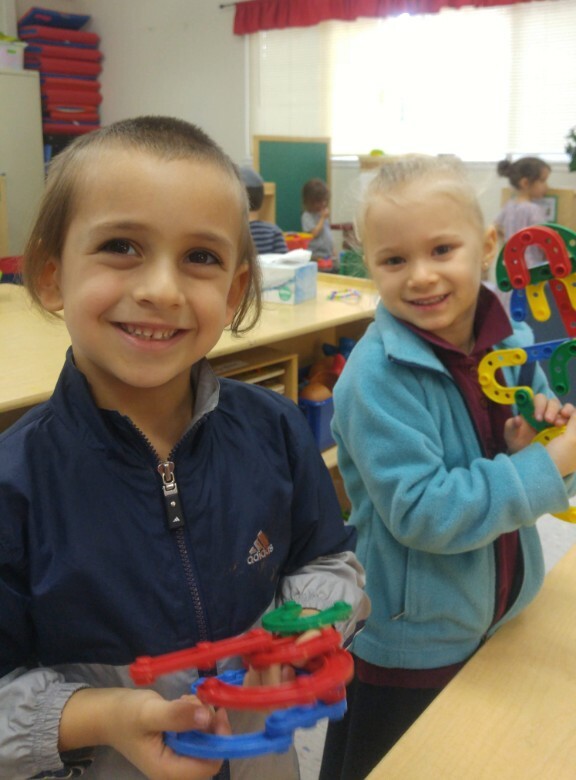 Early childhood is a time of accelerated development and Maayan cultivates learning to the highest degree via a happy, loving, and warm environment. 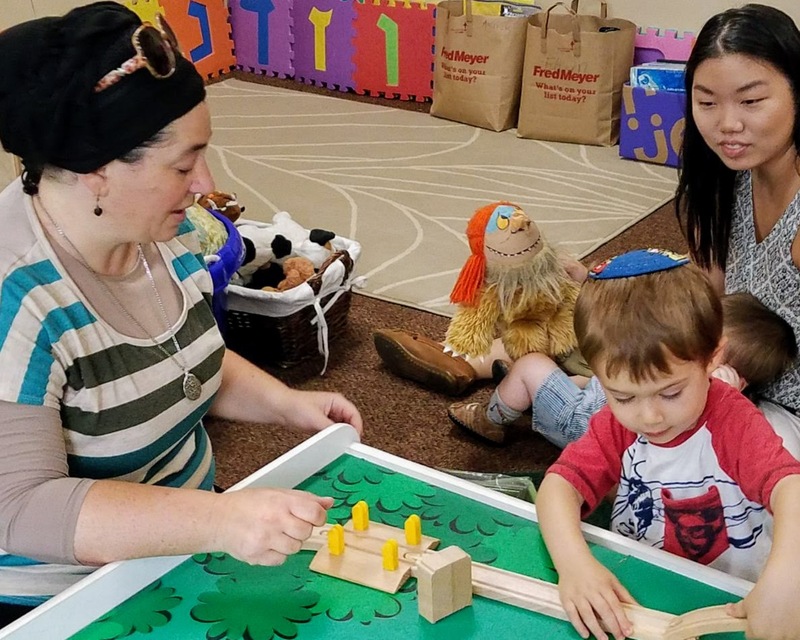 Children experience first hand the joy of our Jewish world through music, play, imaginative play, sensory and social experiences. Every child deserves a warm and pleasant atmosphere that fosters a love for learning about the world around them. Children are natural scientists. They are curious about the world, and love to experiment with all aspects of their environment. Every child can succeed when given ample opportunities to explore & learn. 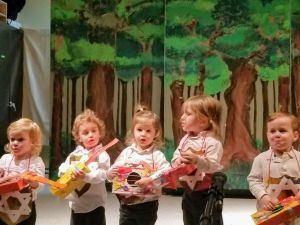 Give your child the gift of a Jewish preschool! 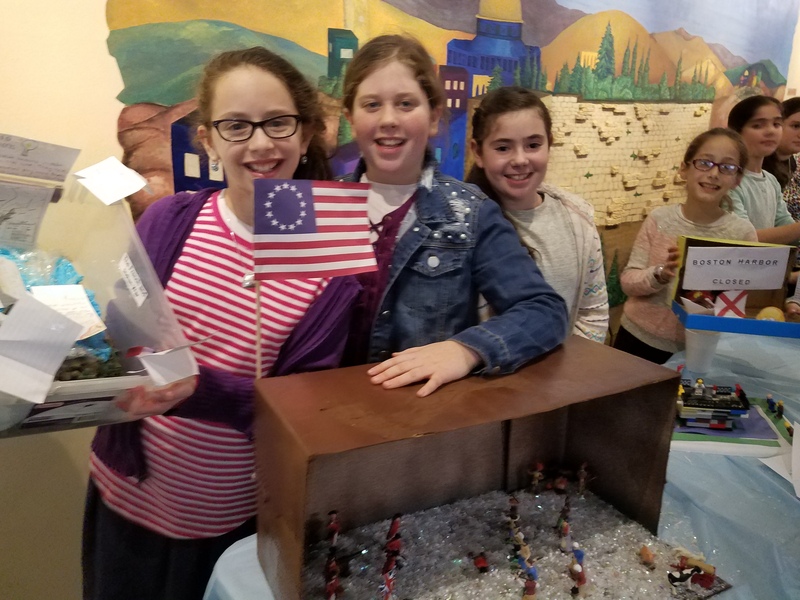 Maayan Torah Day School offers a K-8th grade learner-centered education prioritizing students' active involvement in the learning process. We focus on each student's needs and progress, creating engaging classrooms and substantive learning. 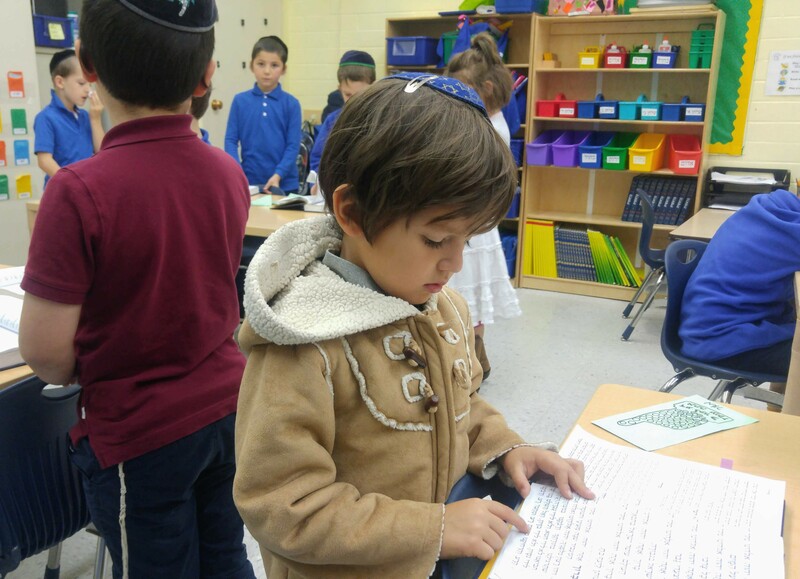 Maayan offers the highest quality Jewish and Secular education.